Safe for nylon, wool, cotton, and polyester outervests. We carefully remove any detachable hoods and belts to ensure safe cleaning of these accessories. We gently pre-treat your vest and accessories to loosen wax, oil, stains, and odors. 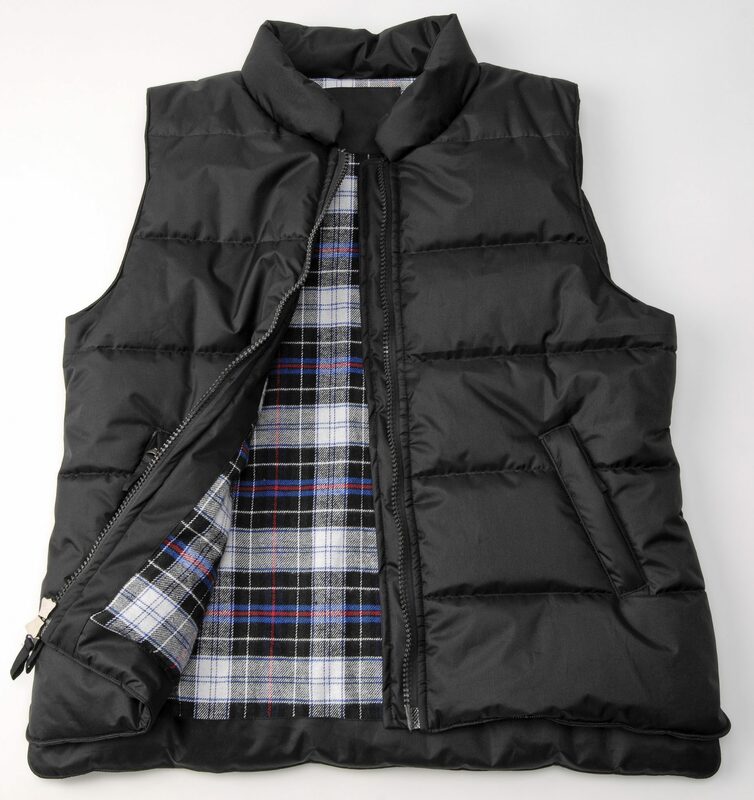 Your vest and accessories are dry cleaned to remove any debris while preserving the body and shape of the garment. Your vest is neatly hung on a padded hanger and hoods, belts, and ornaments are attached.